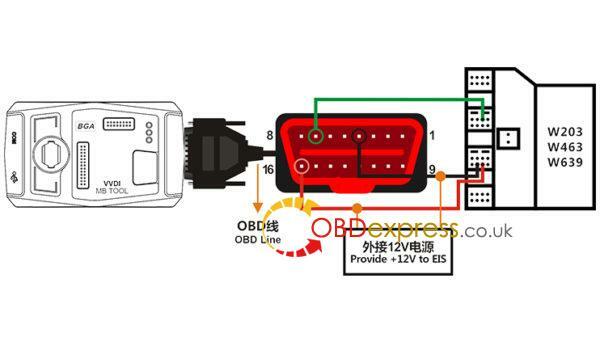 Step 1: Select working key, communicate mode and chassis. 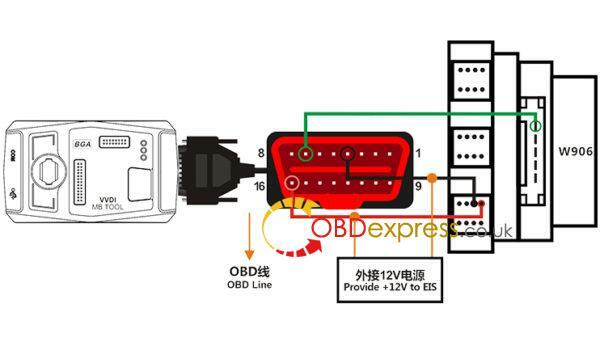 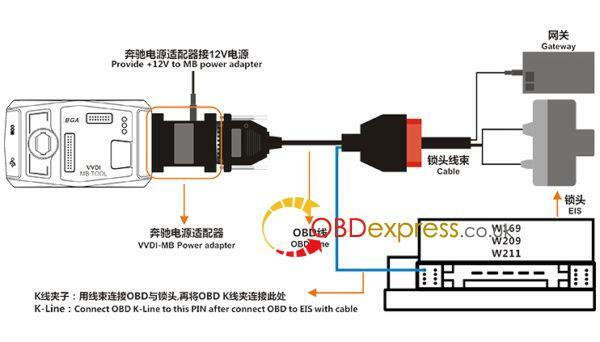 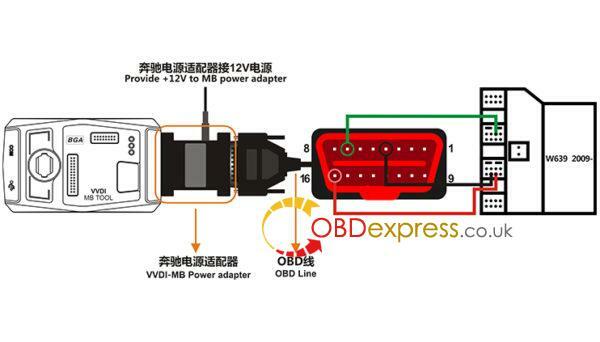 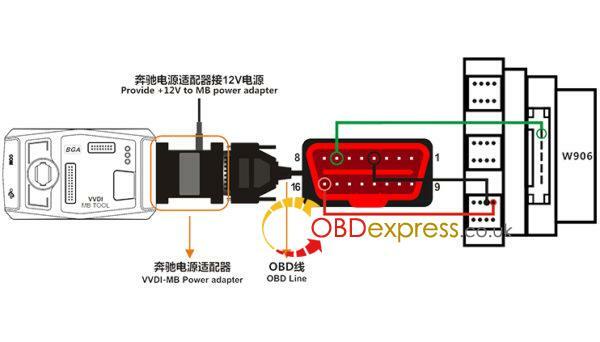 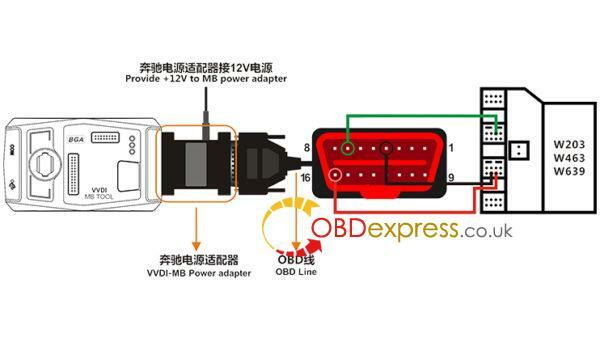 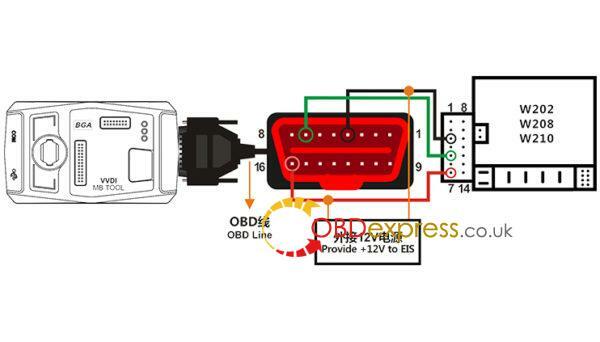 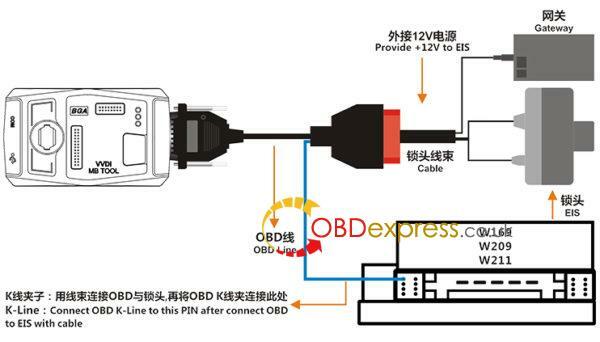 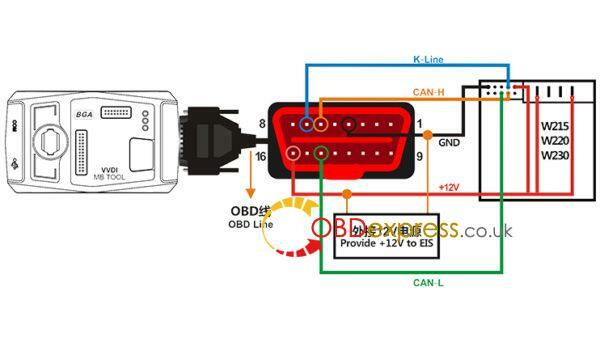 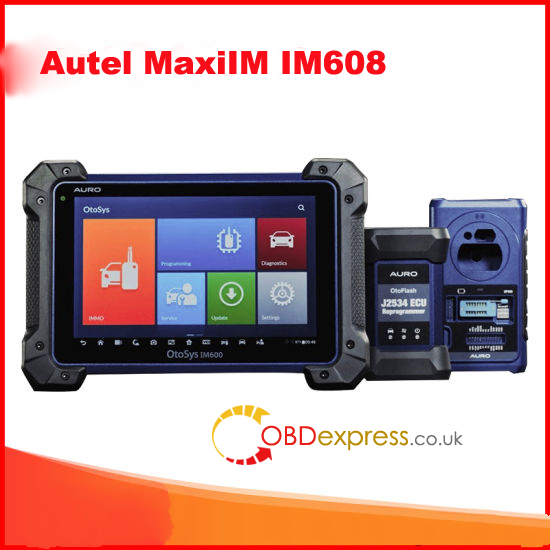 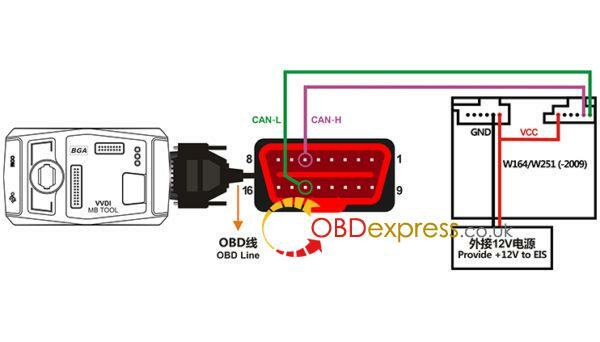 Attention: Connect device OBD line to car. 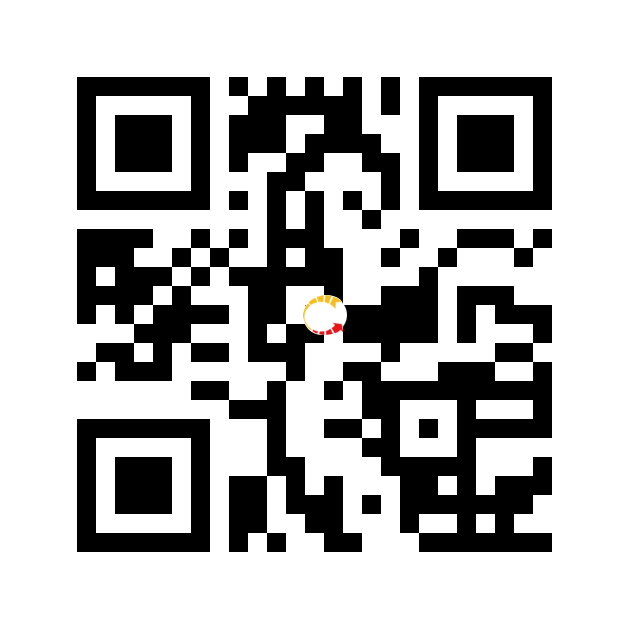 Step 3: Press “Upload data” to send acquisition data. 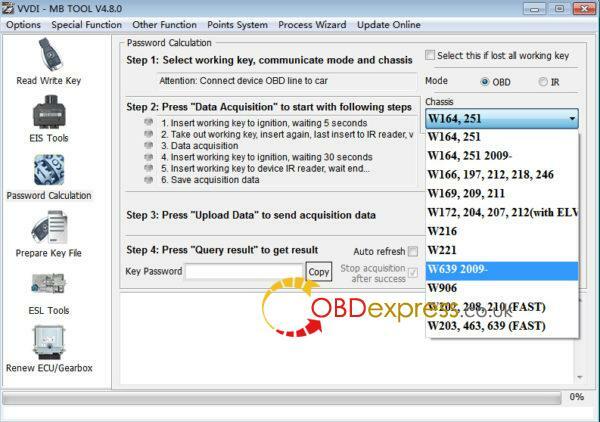 Step 4: Press “Query result” to get result.